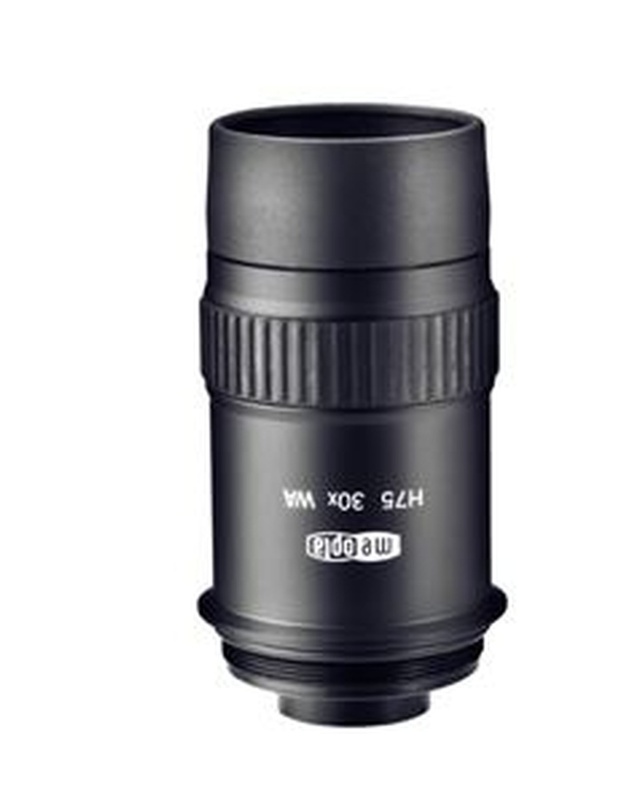 For use on all Meostar S1 series scopes as well as the Meopta TGA 75, the 30x wide angle eyepiece offers an astounding 38 meters @ 1000m field of view. Featuring a generous 15.5mm eye relief and a threaded base, the 30x delivers incredibly sharp, brilliant images. Purchase through PayPal by using the "Add To Cart" button above or use the form below to order the Meopta 30x W/A Eyepiece S1/TGA . Feel free to contact us if you have any questions about the Meopta 30x W/A Eyepiece S1/TGA .